Fuel cell technology may be a big hit with tech-savvy environmentalists, but the idea of hydrogen-powered transportation – or any other kind of alternatively-powered transportation – does not have much appeal for the general public. 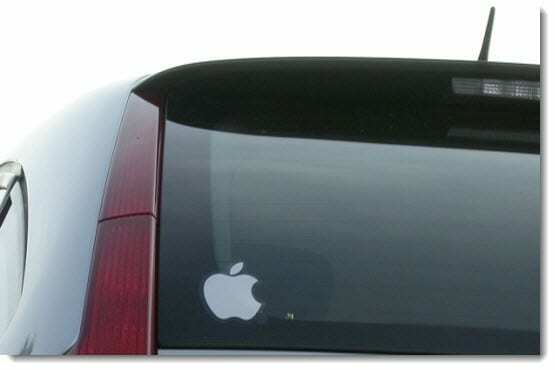 Ernst & Young, a financial services company, polled leaders within the marketing and auto industries and found that the general consensus is that the current market is in dire need of an “iCar.” The concept is simple enough: The auto industry must produce a product that will mimic the success of Apple’s famous mobile devices. trendy at present, popular in environmentalist and technology communities. As such, these vehicles are not appealing to more mainstream communities and consumers. 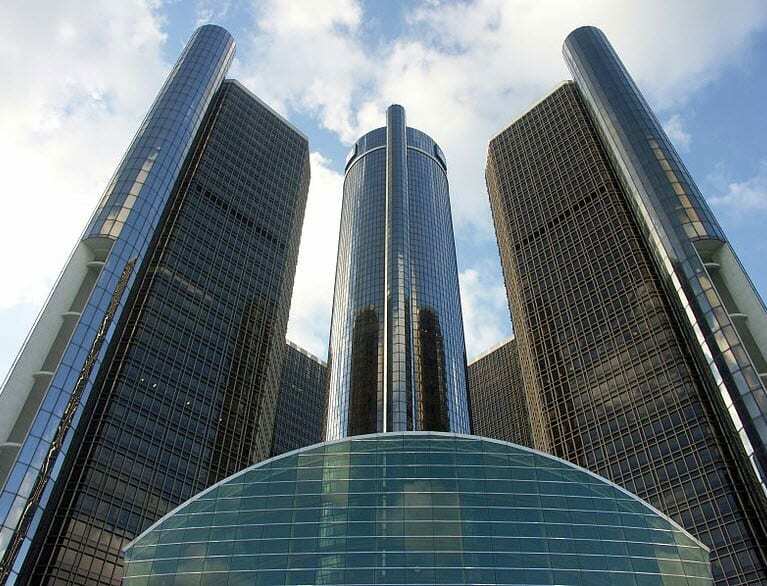 According to Ernst & Young, automakers have to find a way to make green vehicles desirable. The only way this may be possible is by adding a sleuth of features that break the mold established by conventional vehicles. More automakers are adopting augmented reality technology as a way to provide new features to consumers. Such a feature has been well received by consumers at a number of conventions around the world and can be easily worked into new vehicles coming from manufacturers. Without such features, the market is not likely to respond well to alternative energy vehicles as a whole.